A gift from the Town of Waynesville to Folkmoot: $35,000. The Town of Waynesville has been a friend and supporter of Folkmoot from the very beginning and its participation – on behalf of the citizens and taxpayers of Waynesville – is a huge part of what makes this organization successful. This year, the town made a contribution of $25,000 for building upgrades and another $10,000 for the festival itself. “The Folkmoot Board of Directors is very thankful for the Town of Waynesville’s donation and its assistance in transitioning Folkmoot to a year-round cultural and community center,” said Rose Johnson, President of the Folkmoot Board of Directors. The gift of a monetary contribution doesn’t even include, from the Town of Waynesville, all the time, talent, effort donated to the festival just to make it happen. From closing and policing Main Street during our Parade of Nations and our International Festival Day to providing services and staff hours at the Folkmoot Friendship Center during the festival to clean-up duties after our big Main Street events. The support and generosity of the Town of Waynesville and it’s citizens cannon adequately be measured. 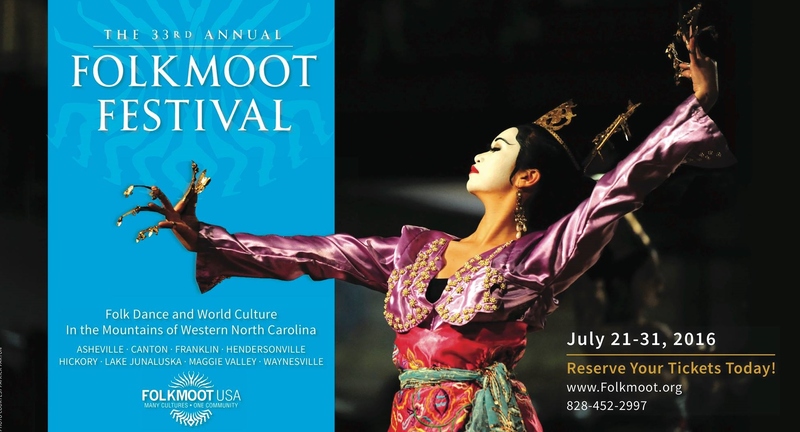 “Folkmoot is grateful to have The Town of Waynesville along with so many other wonderful sponsors,” said Folkmoot Executive Director Angeline Schwab. We would encourage all festival attendees to visit and support all our many sponsors. You can find them all here (or at the bottom of this page). 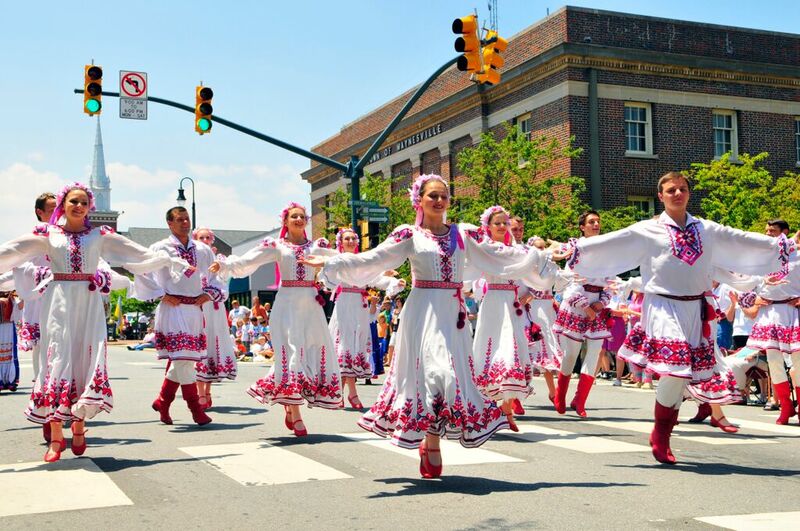 Folkmoot 2016 runs through July 31, with new parades in Asheville and Franklin), cultural events, festivals within the festival and – of course – those glorious, dramatic and colorful dance performances at venues all over Western North Carolina. Follow our social media posts for the latest updates on Facebook, Twitter, Instagram, Tumblr, Pinterest, YouTube, Snapchat (mobile only). Please, always use #Folkmoot2016, the festival’s official hashtag,when sharing Folkmoot information and events or to search for the latest news. Folkmoot 2016: Hickory & Waynesville today!